Guardian Exterminating is committed to bringing you the most effective pest management programs possible. Our goal is to provide home and business owners with accurate pest inspections and effective solutions for managing pest problems. By utilizing effective and efficient industry techniques, we can guarantee a job done right. With loyal and well experienced exterminators we have a full array of treatment strategies for any service needed. We proudly serve clients in Somerset, Harrodsburg KY, and throughout south-central Kentucky. 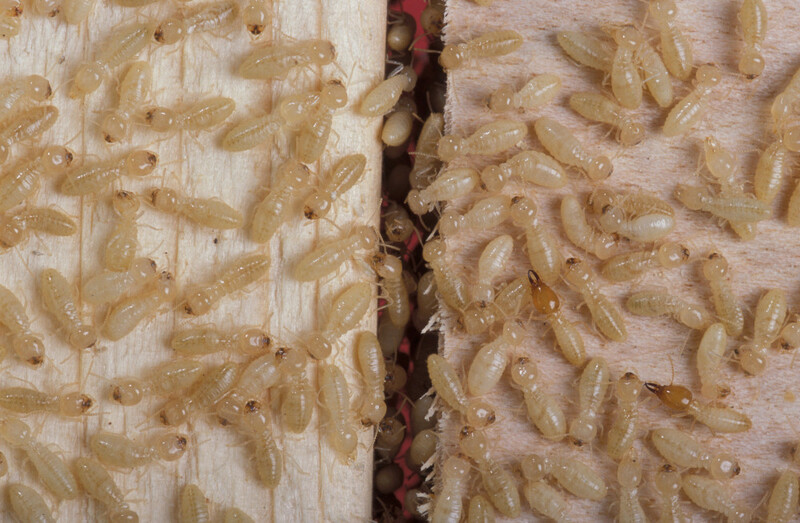 We offer several Termite Management service options, based on a thorough inspection of your home. One size doesn't always fit all. Our Kentucky Department of Agriculture certified professionals will find the best solution for you. Over the years we have developed several programs to service our customers with integrated pest management. 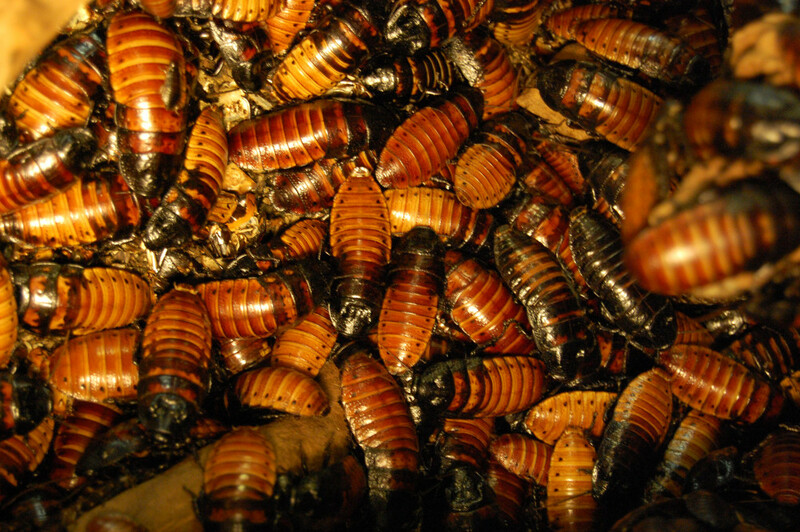 With monitoring and preventative treatments, insect infestations are addressed quickly, or stopped before they start. 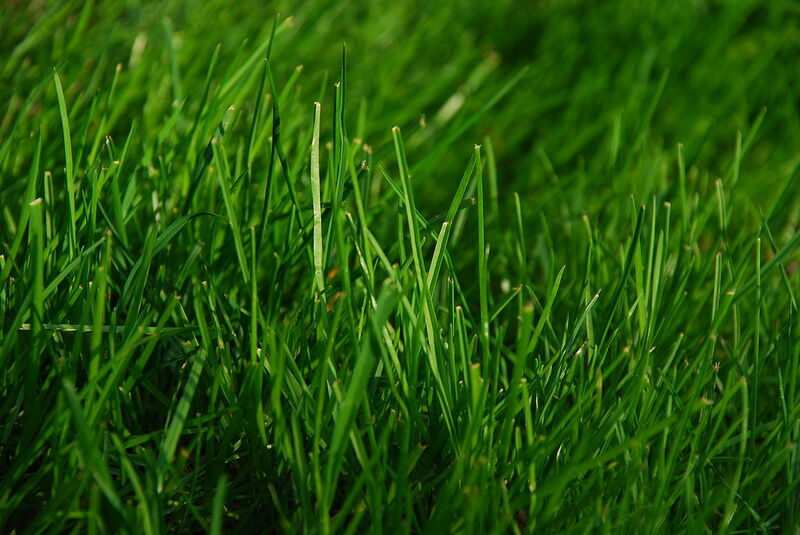 We know what it takes to achieve the look and feel you want for your lawn. A good nutritional program is essential for a healthy lawn, which is why we use quality products specially formulated for central Kentucky.